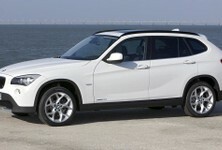 What you see is arguably the most important model for BMW to get right. 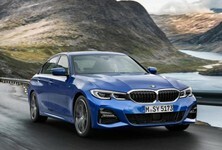 It's the all-new BMW 3 Series and for it to succeed in an increasingly technocentric and perennially competitive segment, it'll need to bring its A game. Here's what we know so far. 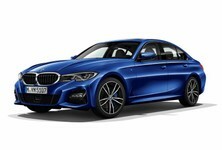 The BMW 3 Series is the brand's volume seller and it's imperative that BMW incorporates virtually everything in the way of new and cutting-edge features in its repertoire in the new sedan. 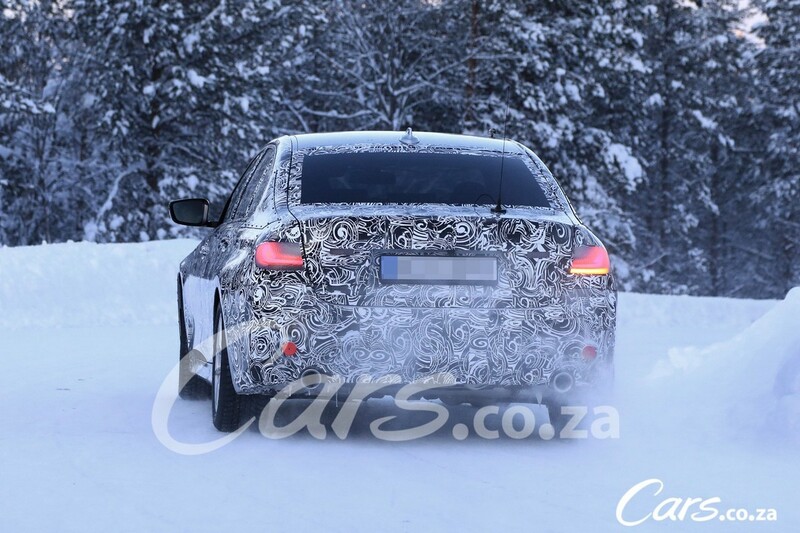 Our spy photographers spotted this BMW 3 Series prototype undergoing winter testing and these latest photos give us an idea of the front and rear designs. 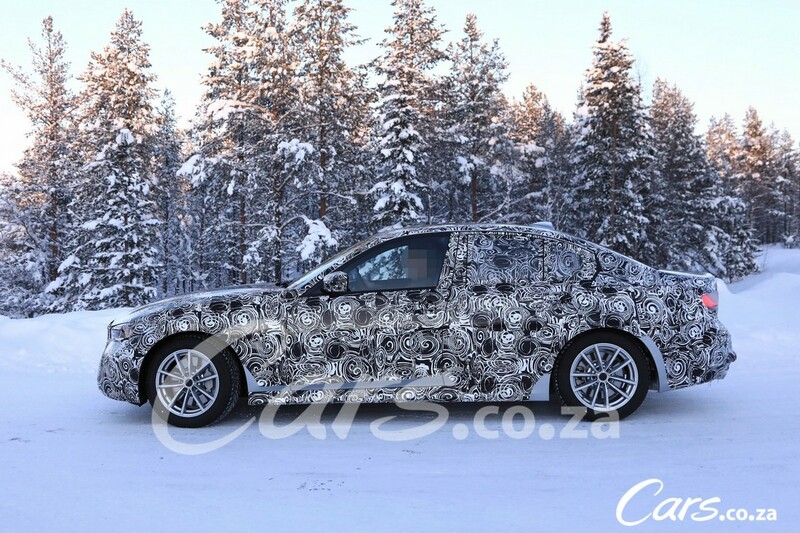 The official codename for the new BMW 3 Series is G20 and it's expected to make an official debut at the Paris Motor Show, which takes place in October 2018. What we know so far is that the newcomer\s interior will feature a fully digital dashboard, improved and higher quality materials and features from the 5 and 7 Series, such as gesture control. With build quality benchmarks like the Audi A4, BMW will be drafting in fit and finish straight from its higher-end models for this vehicle. 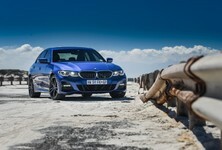 In terms of engines, the G20 BMW 3 Series will feature a mixed bag of motors to its segment. From the humble 1.5-litre turbocharged 3-cylinder mill and compact turbodiesels, to the mighty turbocharged 6-cylinder petrol engine seen in the 340i, there will be an array of powertrains to choose from. 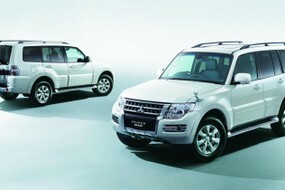 Expect substantial revisions to all engines to improve efficiency and emissions. There's serious talk of the water injection technology seen on the BMW M4 DTM making its way into mainstream production M3/M4 cars too. We're in the age of electrification, however, and therefore wouldn't be surprised if the performance hybrid system first seen in the i8 made its way across to the BMW M3/M4, while plug-in hybrid derivative are expected; they'll be marketed under the iPerformance banner. 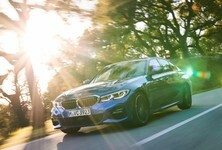 It'll be the technology and autonomy that'll be under real scrutiny: the next-generation BMW 3 Series will have to, at the very least, feature remote parking, auto braking and a level of autonomous city driving comparable to what we've experienced in its bigger sedan siblings. 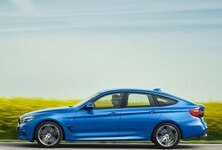 Fortunately, it'll also have to have some fun-to-drive sporty characteristics, which has endeared the 3 Series to its fans over the years. The new car will ride on a longer wheelbase with a wider track, has a lower centre of gravity and tip the scales a few kilos lighter than its predecessor. Adjustable adaptive damping, torque vectoring and a reworked active steering setup are also on the cards. We'll have more details as they come through. If the vehicle makes the Paris Motor Show in October 2018, then we expect a market introduction in SA in 2019. 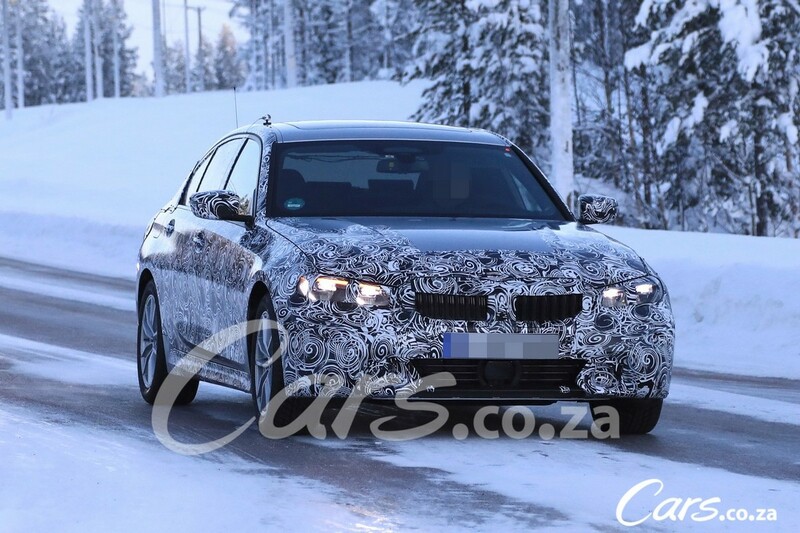 Next BMW 3 Series Spied. Want to buy a BMW 3 Series? Browse through used and new stock here.